Comments: One of the largest fern for growing in the landscape. Both beauty and depth are added to the landscape by the huge plume-like fronds of this fern. 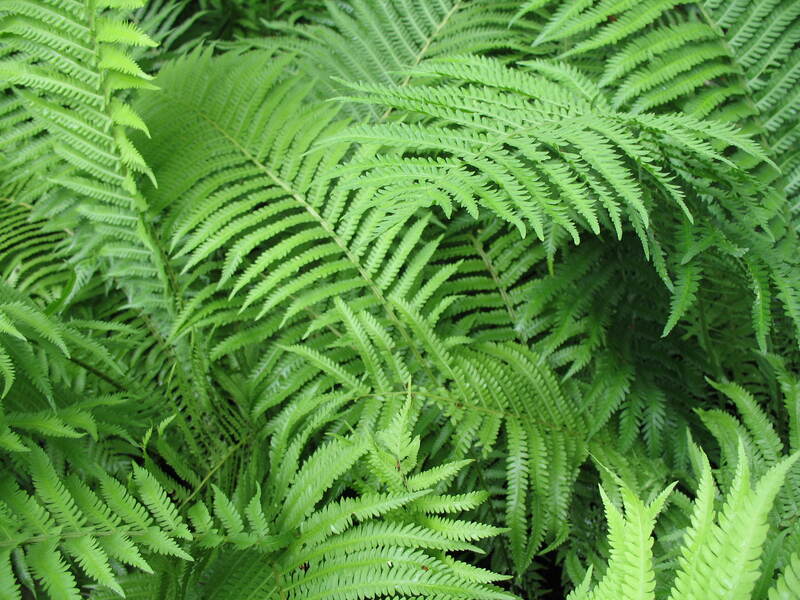 This more heat tolerant fern is easy to grow and the fiddleheads are edible when cooked.